In this video I show you how to use the amazing Adobe XD feature 'Export to After Effects'. Long story short, it’s pure awesomeness. If you use XD, you are stoked. 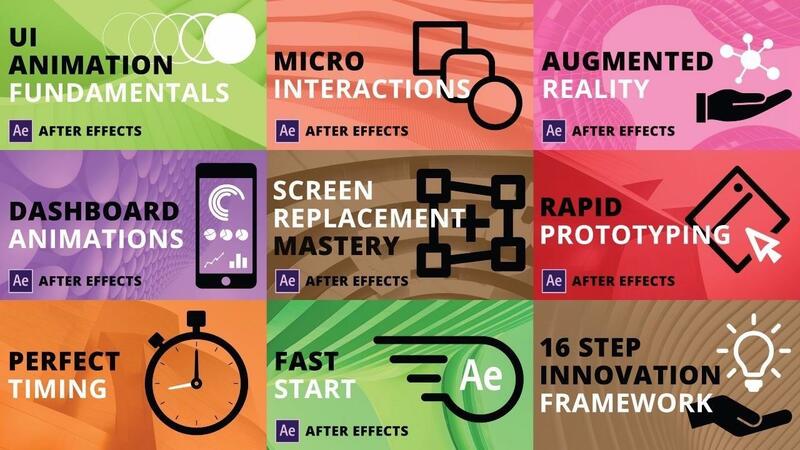 The XD team just added an ‘export to After Effects’ feature that they announced at Adobe Max. 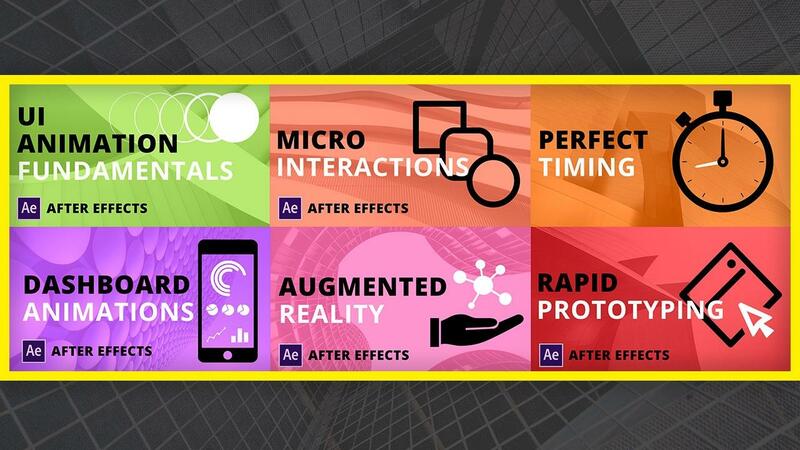 I’m usually pretty skeptical about workflows to AE. For example, while the Sketch to AE workflow works, I don’t love it. Feels a little clunky to me. But I’ll take it. This one, however is pure grass-fed butter. It’s so smooth. And crazy fast. Long story short, this is a great feature and you should use it. The auto-animate feature in XD looks wonky as heck but that is another topic for another email.